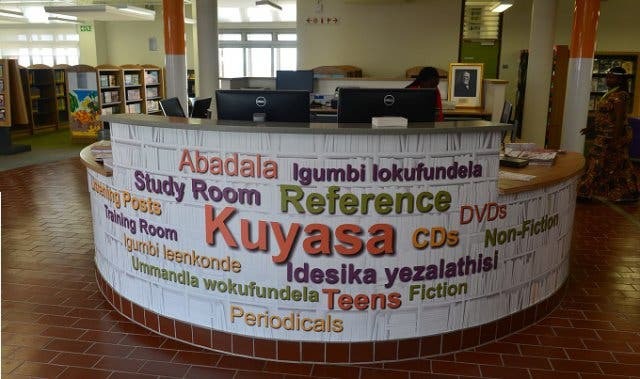 “It is truly trying to meet the needs that the people have,” explains the City’s Mayoral Committee Member for Community Services and Special Projects, Alderman Belinda Walker, speaking about the new Kuyasa Regional Library in Khayelitsha. The Kuyasa Regional Library – which officially opened its doors in March 2016 – was initially planned together with the Harare Library – which opened in 2011 – as a joint project and grant back in 2008/09. The investment formed part of the city’s commitment to build an inclusive metropolitan. 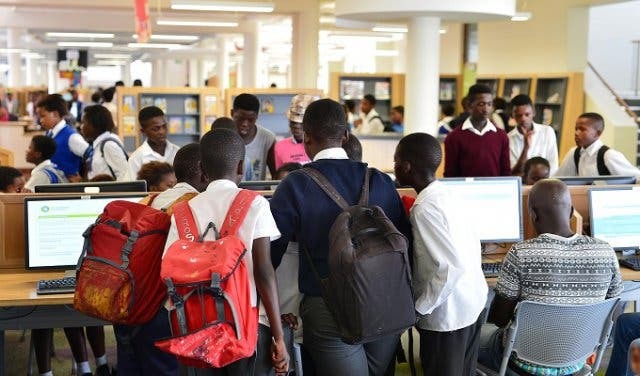 In partnership with Carnegie Corporation of New York, the city built the two libraries in the Khayelitsha area each with a specific focus in mind. 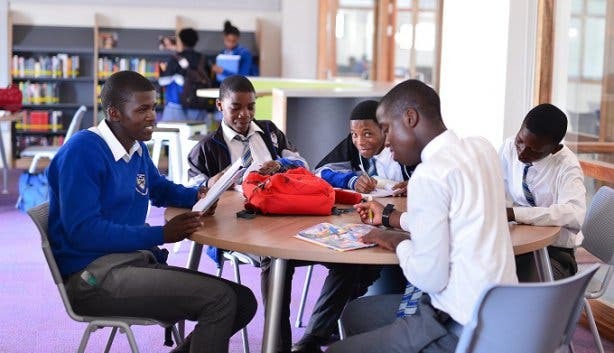 While the Harare Library caters to the younger age group, the Kuyasa Library focuses more on students and adults. The Kuyasa Library also forms part of a bigger precinct where the building’s design is in line with the city’s 'Violence Prevention through Urban Upgrading' (VPUU) vision to build safe and integrated communities. The VPUU sees the library not as a stand-alone building, but instead forming part of a hub of social services thus contributing to its safety factor. 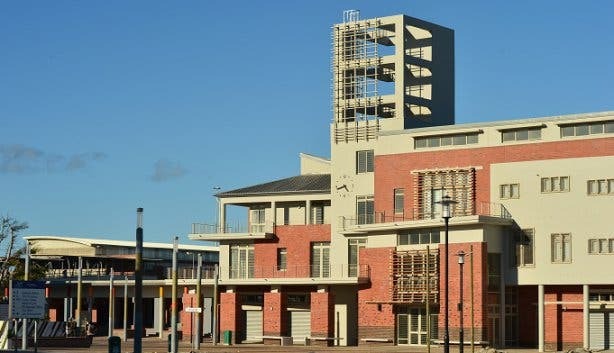 This results in the library sitting on the first and second floor of the multifunctional building along with various sub council offices, while retail spaces will be housed on the ground floor. “It is important for libraries to be an area where people are and feel safe as well as where there are a lot of other activities that support the library and its actions,” adds Alderman Walker. 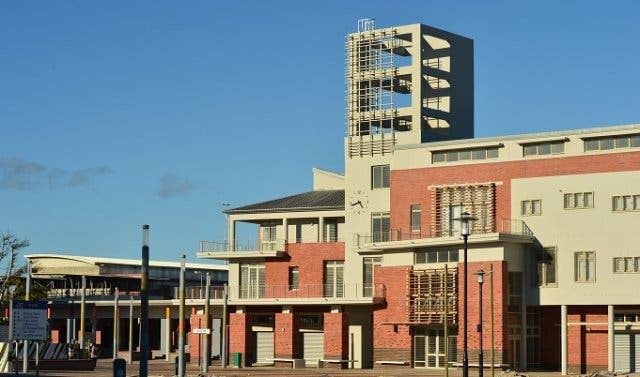 The building further forms part of the larger Kuyasa Station Precinct Development along with the Solomon Mahlanga Community Hall, which is situated next door. 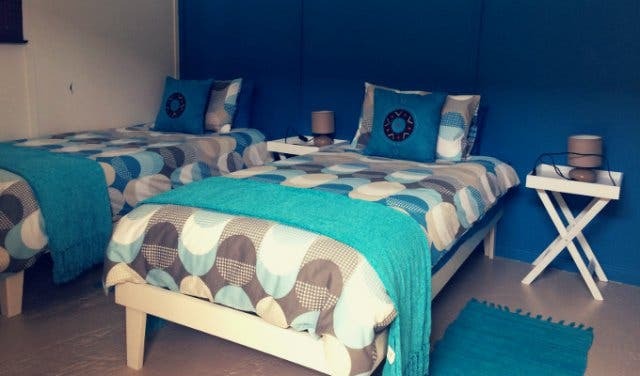 What’s more, the complex is opposite the Kuyasa Train Station, which allows for additional economic opportunities for informal traders as well as accessible transport. 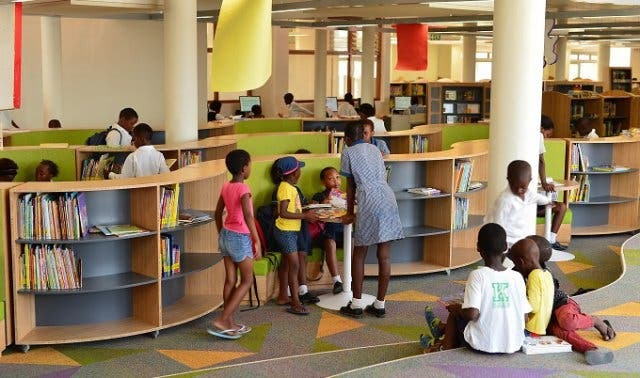 It is believed that the new library will contribute greatly towards making the Kuyasa Station Precinct an attractive, vibrant and safe urban node. 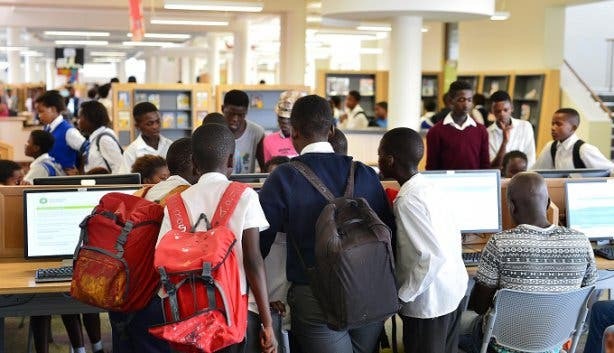 The library’s top-notch facilities include SmartCape computers with 45-minutes of free internet access, an extensive world-class book collection with volumes in isiXhosa, Afrikaans and English, audio-visual materials, e-resources and state-of-the-art IT equipment. 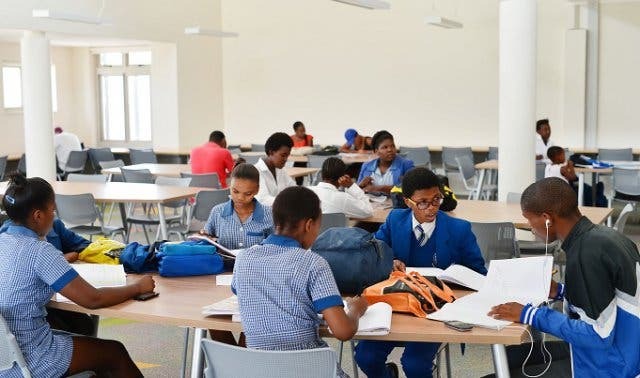 There are also various study spaces and meeting and board rooms encouraging individuals to interact with one another and exchange knowledge. 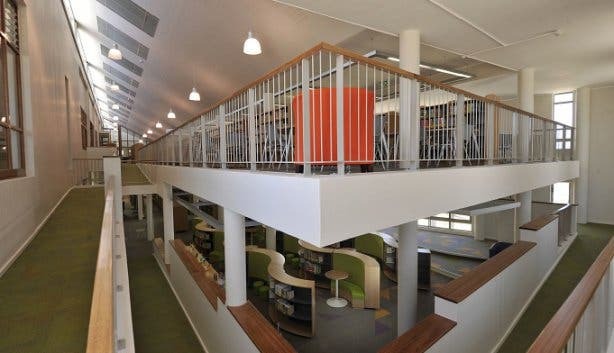 “Libraries are no longer following the stereotype of being a quiet place where one just reads, they are now very much information centres where you can go and find what you are looking for in the various first-class books on offer, on the internet or from the people that are there,” continues Alderman Walker. 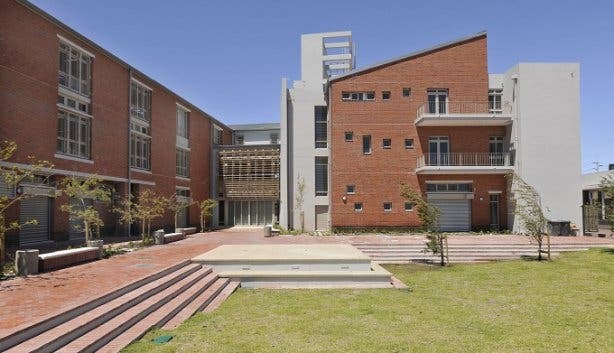 Other partners involved in the library’s development include the German Development Bank – who provided funds towards the building itself, the National Government via the Urban Settlement Development as well as the Khayelitsha community. 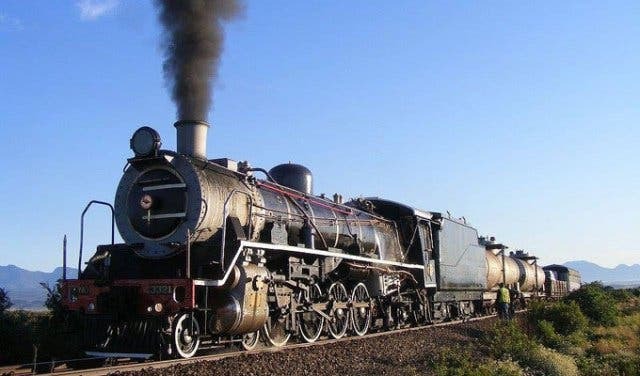 The funding and support received was used for the overall planning of the precinct around the train station as well as for the environmental impact assessment. Ultimately, the Kuyasa Regional Library aims to provide the Khayelitsha community with a space where they can develop their knowledge base as well as basic literacy skills. 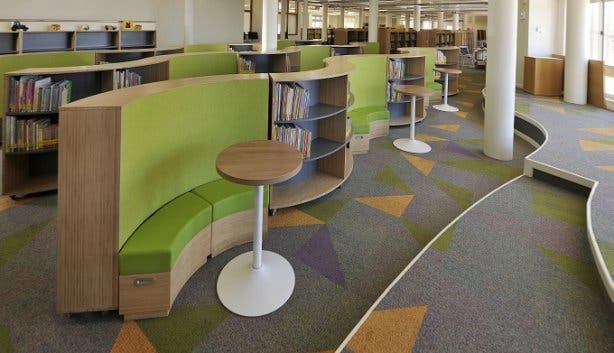 The library is an area for residents to learn and become connected as well as to help them move towards their employment goals. 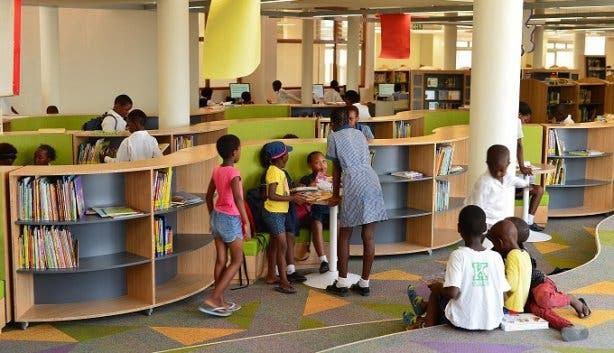 “When you get the kind of response we have had [for the library], you realise that it has fulfilled a need. 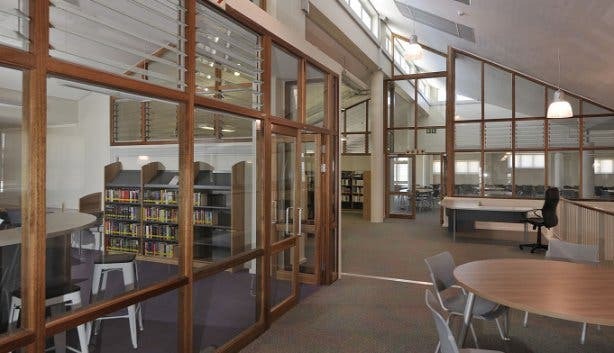 Sometimes it takes a while for the community to get used to new facility and start using it, but with this case the need was there and we provided the library. And is it being used? Yes it is,” concludes Alderman Walker. Tip: Become a ‘friend’ of a library near you. In short, library friends volunteer to help that specific library as well as the librarian on duty. Duties may include shelving books or helping those in the library find what they are looking for. Library friends also help with projects specific to that library as well as to raise funds for the library. The Bill: FREE. 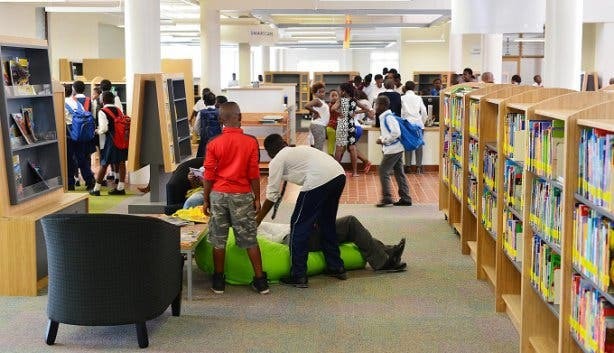 There is no charge to use the library and membership is open to all Mother City residents.